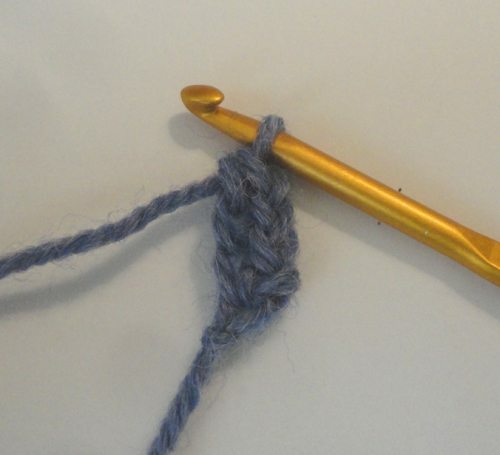 There are links here to more than 75 terrific crochet tutorials from 2015. Learn crochet basics, advanced stitch patterns, new techniques, and more. 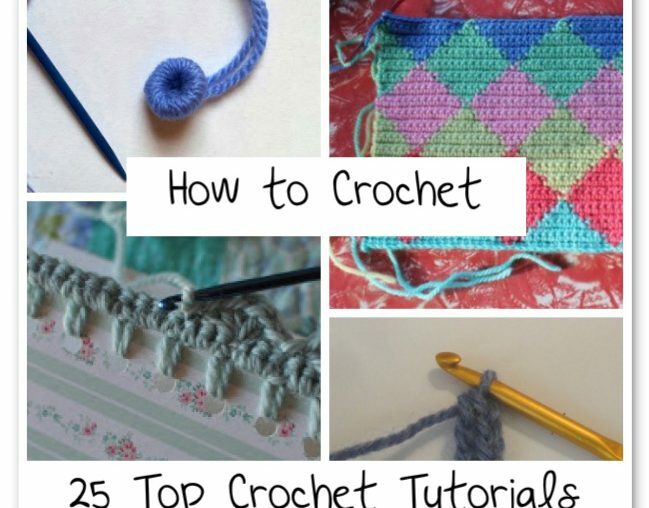 Plus explore some basic crochet projects and even some ideas in other crafts. 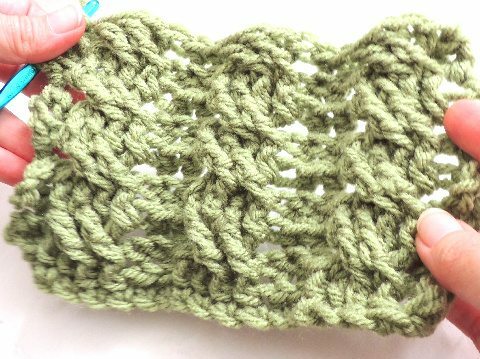 There is always something new to learn in crochet. 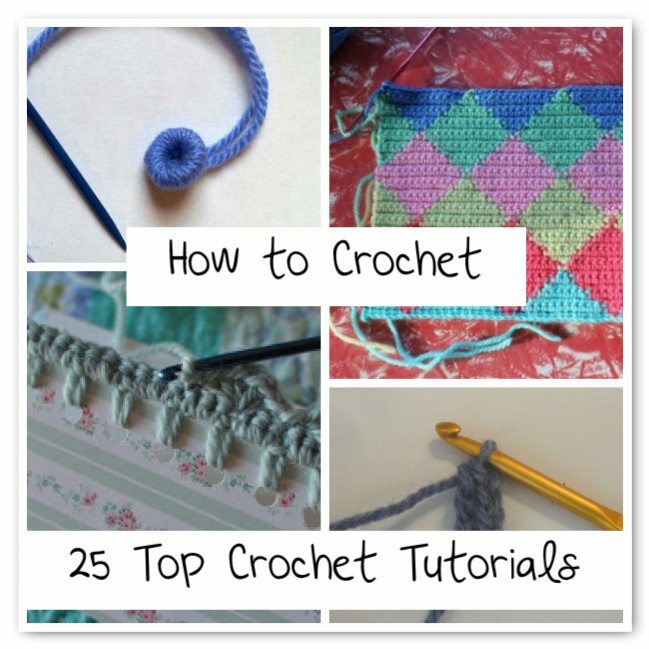 Check out the 45+ crochet tutorials below to find stitches, stitch patterns, techniques, motifs and projects that are new for you. 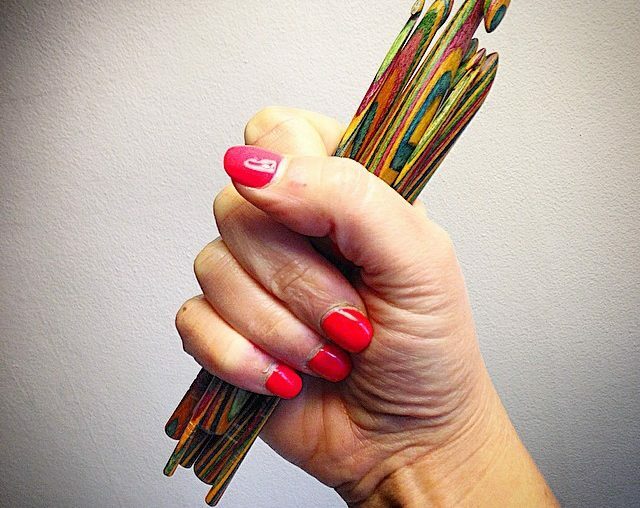 Whether you’re just a beginner or have been crocheting forever, it seems that there’s always something new and interesting to learn in this craft. 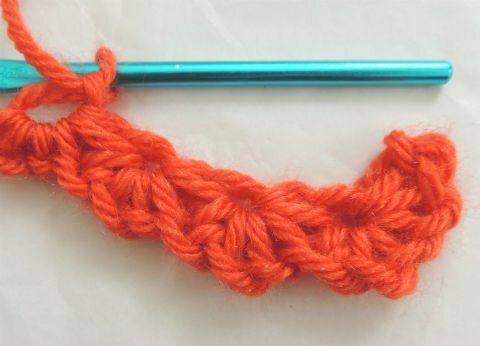 This roundup of crochet tutorials will help you expand your skills. 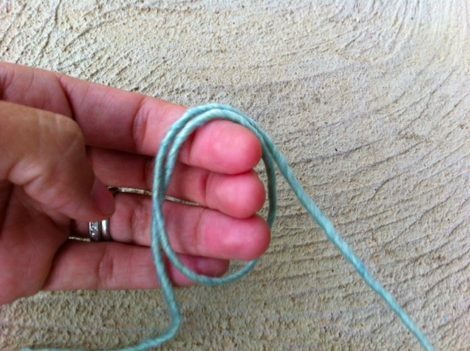 How to Crochet a SC Cord. From Sweaterbabe. Worked in two colors the wave stitch creates a beautiful undulating design. Here’s how to do it.